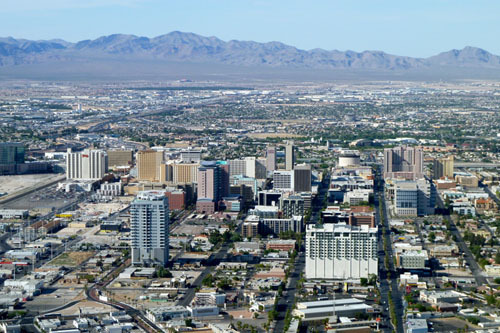 For visitors looking to escape the craziness of The Strip and the rest of Sin City, there's lots to see beyond the city limits. Adrenaline junkies can get their fill by going off-road with ATVs, zip-lining through downtown or jet-skiing on Lake Mead. If you have an extra day in Las Vegas or you're just looking to get a break from the slots then you ought to check out our hand-picked suggestions.